7 Acres w/ranch home in the beautiful and peaceful Fort Valley. 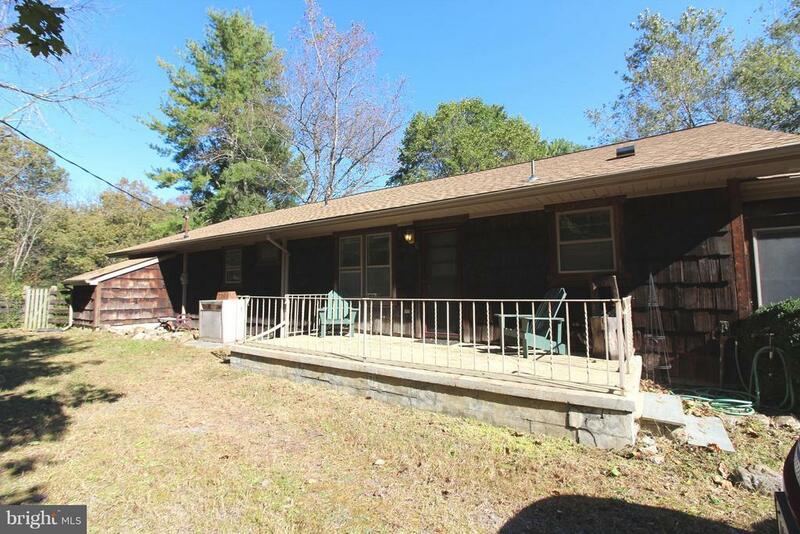 Three bedrooms and two full bathrooms on the main floor, a large deck off of the living room, basement storage. Also included is a workshop/laundry/utility area and 2 car garage! Shed, stone patio and wrap around decking. NO Smoking, Pets on a Case by Case basis with deposit. Oil heat. Minimum tenant criteria.